Weddings are meant to be romantic and beautiful, but they're also just fun. 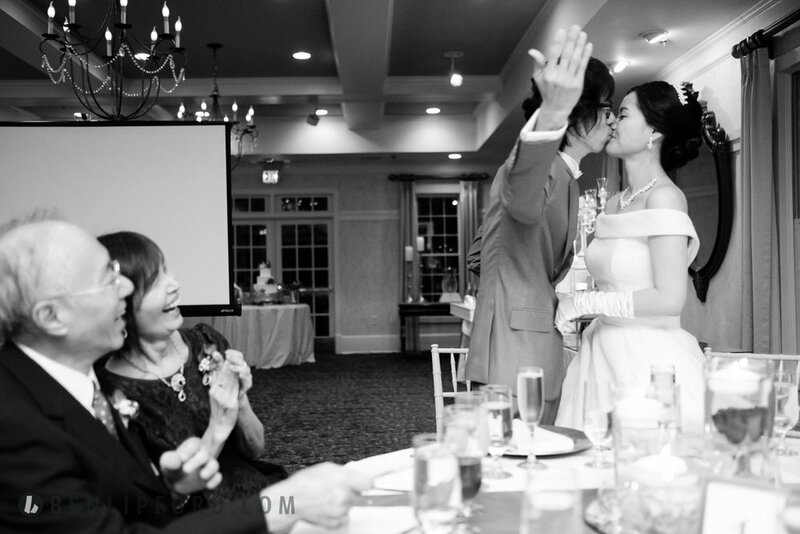 Whether's it's a groom encouraging more applause as he kisses his bride or a girl trying to catch the bouquet toss, they're memories that are equally important to the story. 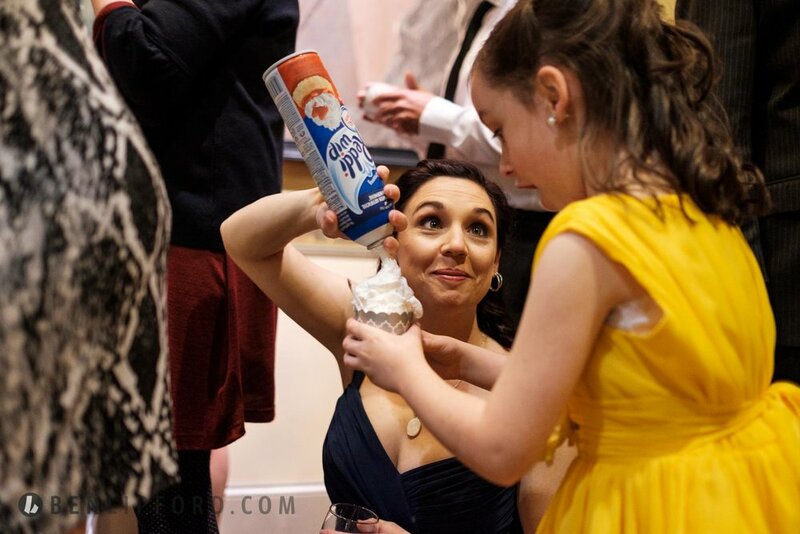 And what wedding story would be complete without a little extra whipped cream on top?